Slow West won a prize at its first major film festival of year a month ago at Sundance, and the film is now headlining other festivals very soon. If you are lucky enough to attend the Omaha, Cleveland, and the Tribeca film festivals, you will be able to see Michael make like Clint Eastwood in Slow West. 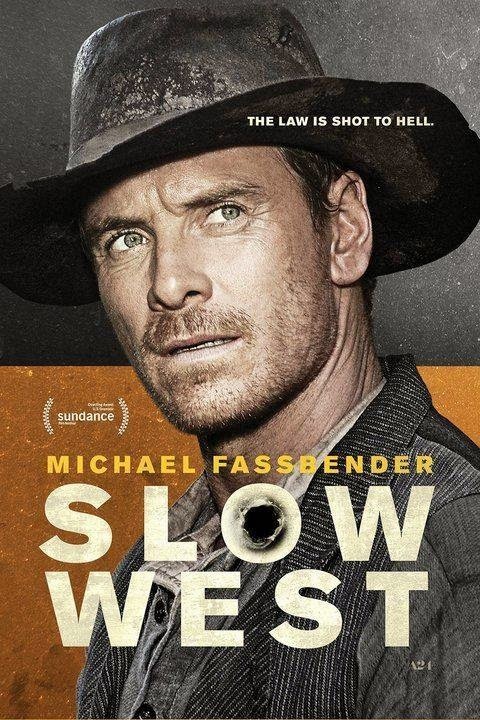 I love Westerns and based on reviews of Slow West, it has a different twist to it, but it's a bonafide Western. I think the main criticism, if you want to call it that, is that the film has a slow pace to it. However, it does build up to some incredible shoot out scenes and the film has a high body count. And speaking of things a little slow, we haven't received any donations in several days and we're running behind on our fundraiser pace from the previous two years. As we're heading into week two, we should be over the £200 mark, but we are holding steady at £184. I do know that we will rally in the final two weeks, especially in the final few days. But we need to maintain the course and appeal to as many Fassinators as possible to donate to the Michael Fassbender Birthday Fundraiser supporting The Bike Experience. I would welcome emails from people pledging to donate by the end of the fundraiser because that would help me gauge what to anticipate and how much more canvassing and promotion I'll have to do. Even if you can donate £5, that will help. 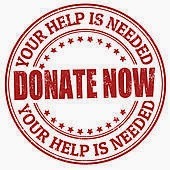 If you're having difficulties making a donation on the Just Giving website, please contact me and I will help you. Remember, when you DONATE, your name will go on the Michael birthday greeting notice that will be sent to him on his birthday, and you will be helping a charity that would really benefit from your donations. Thank you! ETA: Thanks for your donation Aimee V! Thank you Andrea C for your donation today (March 11)!